WASHINGTON JUST A REALITY SHOW AFTER ALL! HELLO AMERICA! If you are addicted to “reality shows”, nearly daily we are fed with drama which pacifies this hunger for this need. The happenings in Washington make darn sure of that. The main characters: Donald Trump (President), First Lady, Malania, Robert Mueller, the investigative force checking on Russian involvement with the U.S. elections results, Paul Ryan,, Speaker of the House, Mitch McConnell, southern, old hat controlling face for a South which still struggle ars against change, Lindsey Graham, Joe Kennedy, a bright, new energy with the glow of a family which earned the respect and even a love from a generation of Americans who needed to believe in what the country was striving to become are a few of the main characters who plunge the reality drama into total, combustible happenings. The young people of the nation today have made the drama even more energized with their determination that their lives are in danger based on stupid laws which only enhance those who control how they should survive and maintain life itself. 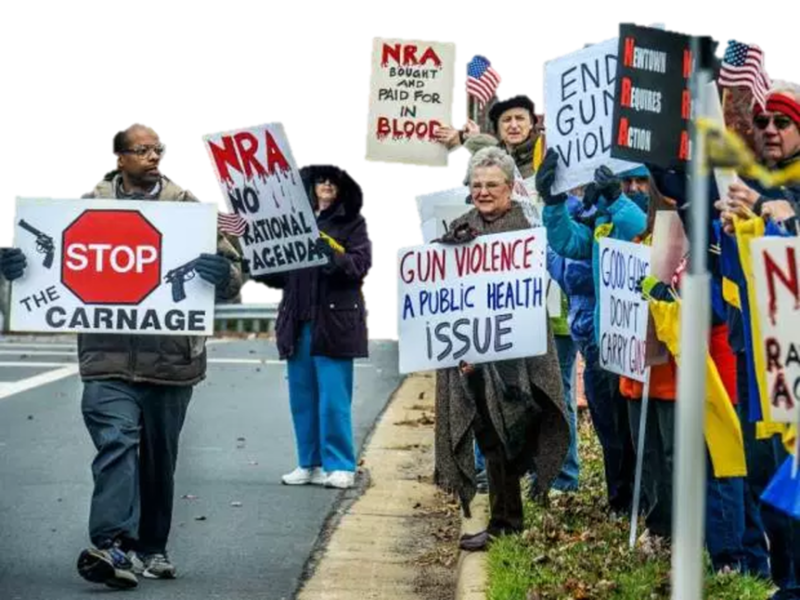 They are rising up against unnecessary possession of guns with no restrictions which might protect families, generally. The murders in the Florida high school of 17 students were too much to handle, resulted in students affecting a revolution which is currently spreading, not only across our nation but throughout the world. Millions of dollars are being sent to the effort of these young people who have made it clear that they have had enough. Washington has to be more representative of them and their needs for survival, especially in education. After all, this is why they were sent to the Congress to protect the communities from which they come. Then there are those who are determined to have the president impeached, voicing their belief he is the antithesis of everything this country struggles to be or become. Somehow, I hear the echo of Watergate!